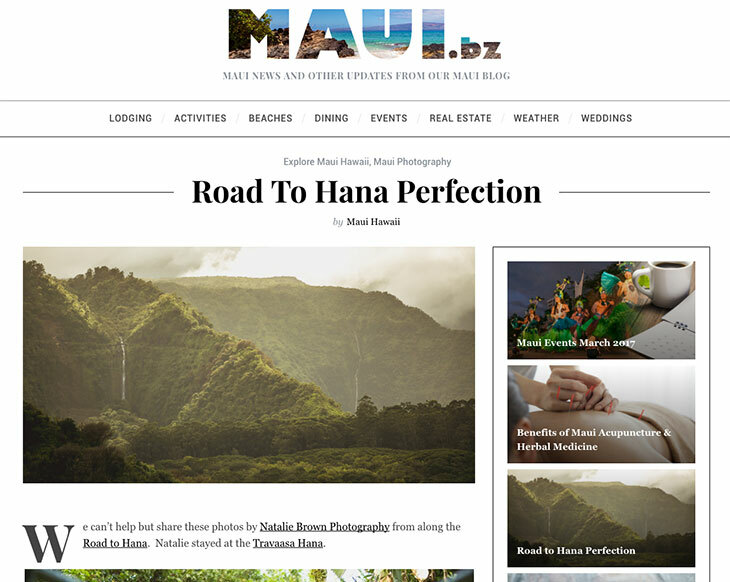 We've listed just a few of our favorite Maui blogs. 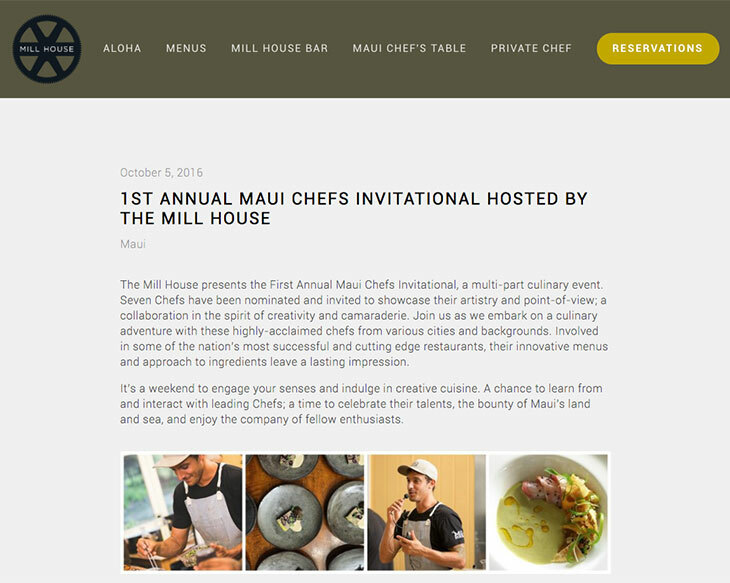 Sharing special events as well as information about the Waikapu area, the Mill House is located on the Maui Tropical Plantation. This is the blog counterpart of this website. 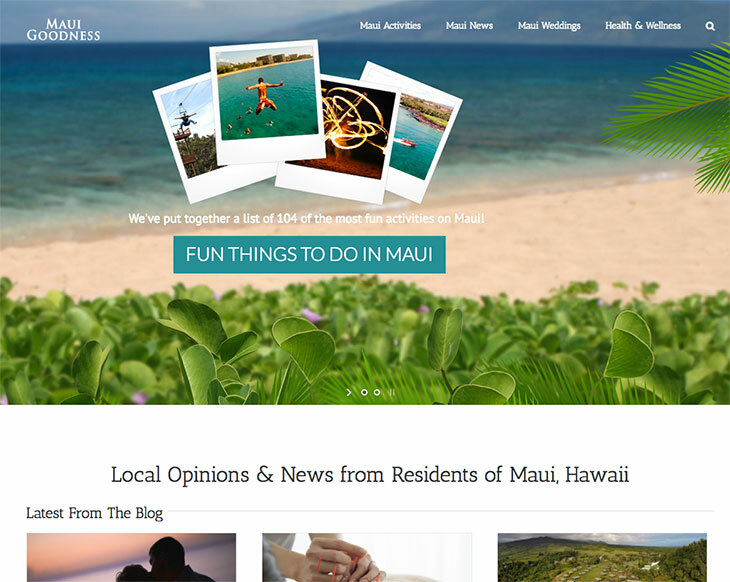 We've opened it to guests in order to offer up to date, honest reviews, and information about Maui. 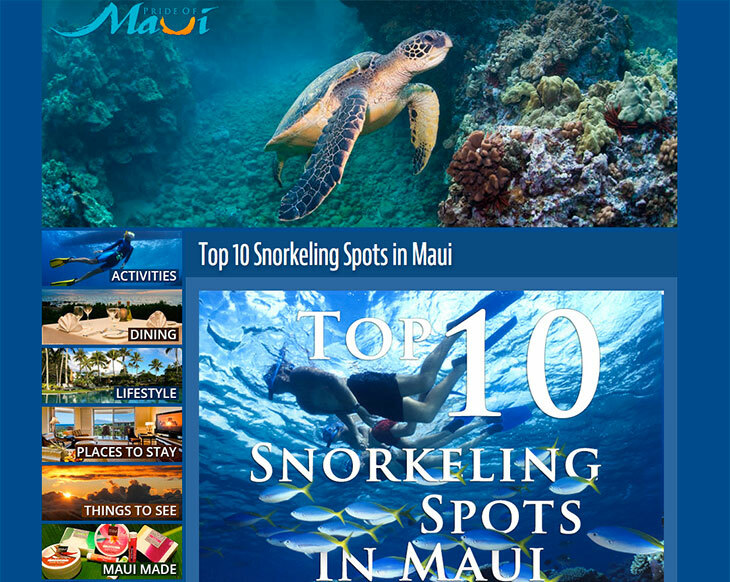 Great photos and gobs of information about snorkeling at Molokini and elsewhere, turtles, activities, and pretty much anything about Maui, Hawaii. Candy shares an inside perspective on many Maui subjects. 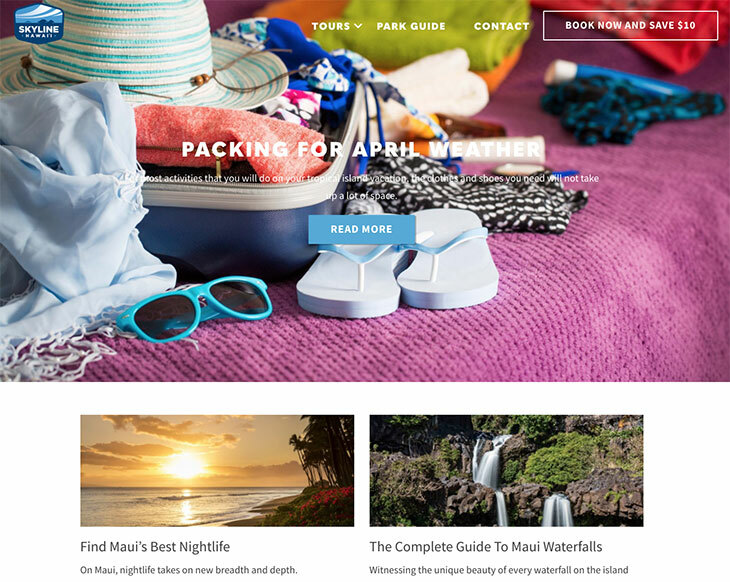 She focuses on tourist information and places to stay. 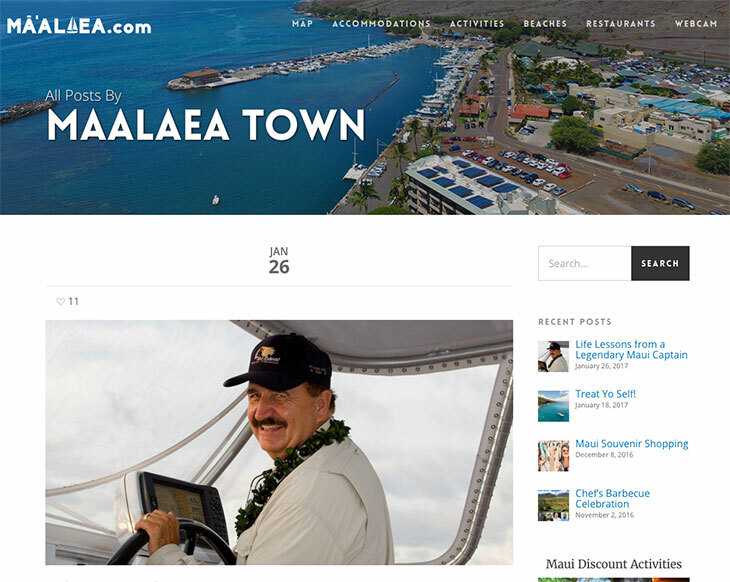 One of the longest running blogs on Maui, the Maui Goodness shares photos, stories, & info on everything good/bad on Maui. 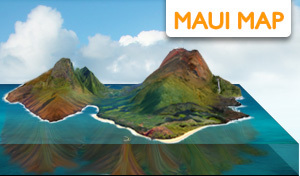 All kinds of topics related to Hawaii are discussed. From souvenir shopping to Charles Lindbergh. We love this blog! 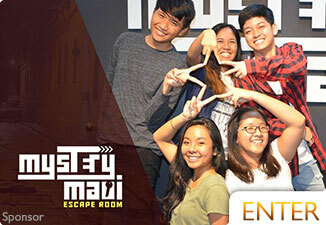 THey put a lot of time and effort into each post, including research, graphics and photography. 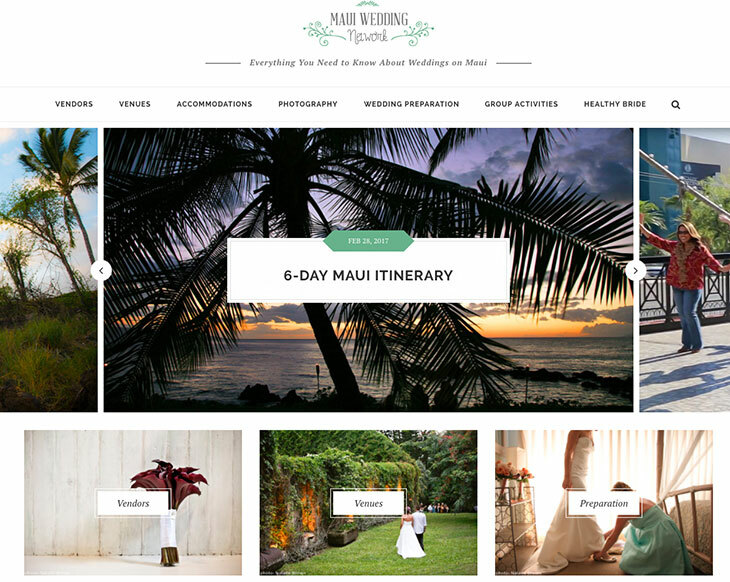 Though the focus is Maui weddings, there are posts about all kinds of Hawaii subjects. 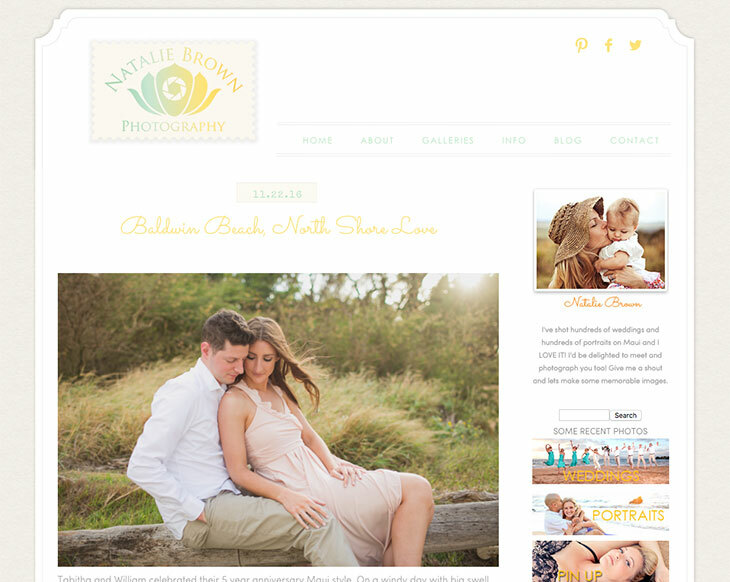 Natalie Brown is a prominant photographer sharing her experiences around Maui. 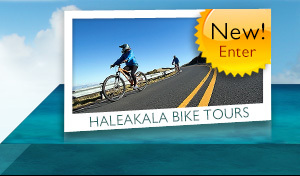 Explore a simple infographic sharing the 10 most popular free Maui Activities. 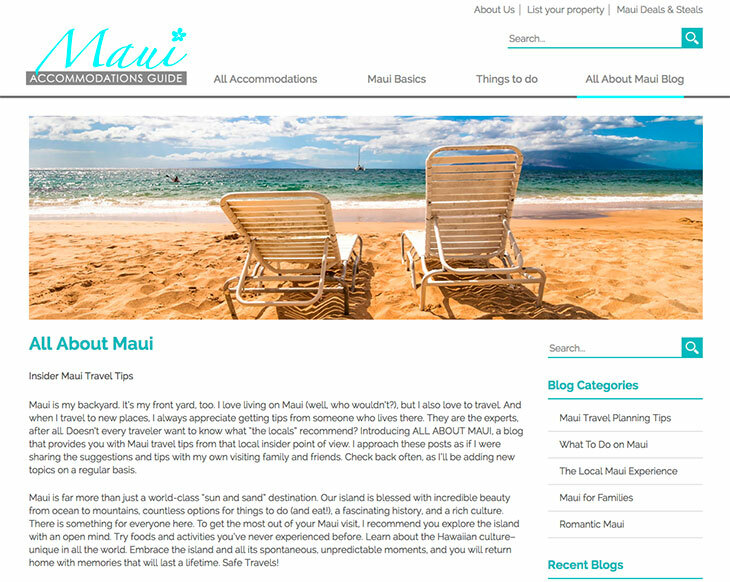 Tips on how to save money when vacationing in Maui.